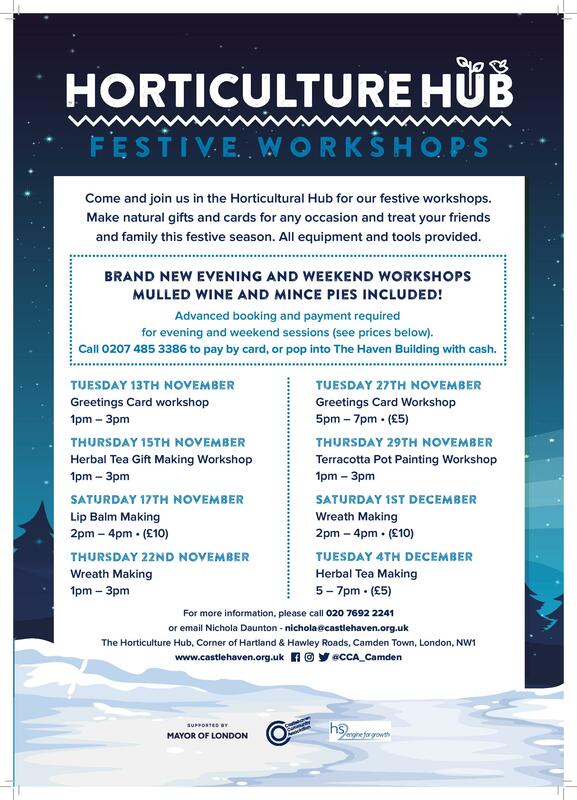 Our Horticulture Hub workshops are back with a festive programme taking us to the end of the year. Old favourites have returned, including lip balm making and terracotta pot painting, alongside new workshops such as wreath making and herbal teal gift making. The items made at these workshops will make great natural gifts that you can give to friends and family this festive season. As usual, there will be free weekday workshops taking place Tuesday and Thursday afternoons. There will also be new weekday evening and weekend sessions which cost between £5-£10. If you would like to attend one of the new workshops you will need to book beforehand, you can pay over the phone by card, or pop into The Haven with cash. 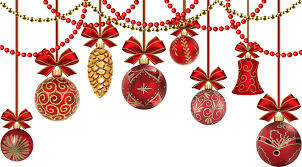 As it’s the festive season, mulled wine and mince pies will be provided at the evening and weekend sessions.